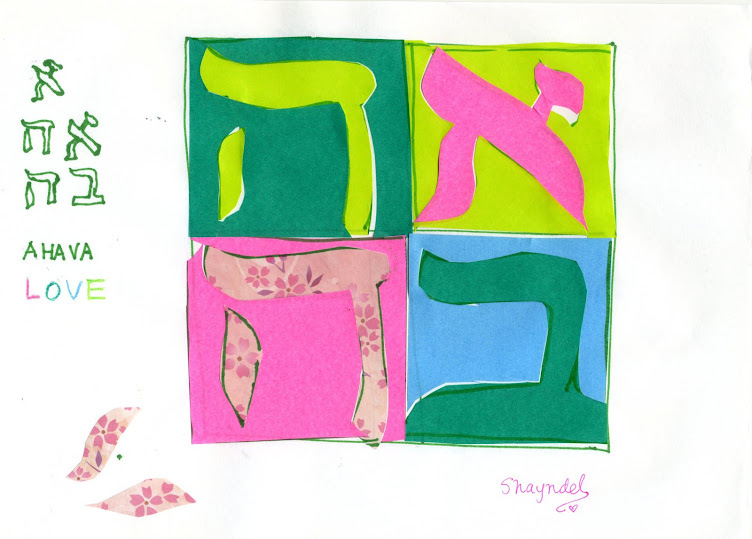 This past Shabbat was also the fifth night of Hannukah, and a day my daughter got some good news she was waiting for, so it was a an occasion tripley to celebrate and be thankful for. I wanted to make a special challah. I made a Star of David Challah. It looked more like a Star of David when I made the shape, then once it baked it took on a more wreath-like shape. My daughter saw it, not knowing what the shape I intended was, and asked if it was to represent a doughnut! As you know that on Hannukah we make and eat oily foods to remember the miracle of the oil that lasted eight days, so maybe that is why she thought a doughnut. Blessings and a light-filled Hannukah to all !! Shabbat Shalom, and already, Shavu`a Tov! Your latkes and challah look yummi! Glad for your daughter's good news; wishing her Good Luck in whatever she aspires to! Thank you Duta! Oh and by the way, I did make doughnuts (jelly doughnuts~!) but with so many Hannukah posts I somehow never got the right moment to share that... or maybe we ate them too fast, oops!! ;)), just wanted to let you know that follow-up from an earlier comment conversation!